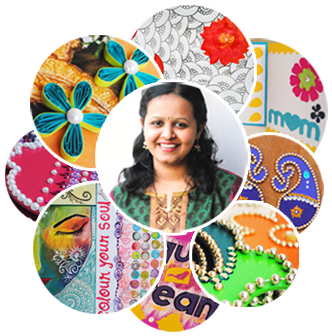 First time my design ideas have been featured and that too on a world famous party resource portal- CatchMyParty. I cannot stop dancing, literally! CatchMyParty is a biggest source of party ideas with hundreds of parties being featured everyday. It is the place to find incredible party ideas and inspiration, share party photos, and connect with people who love entertaining. 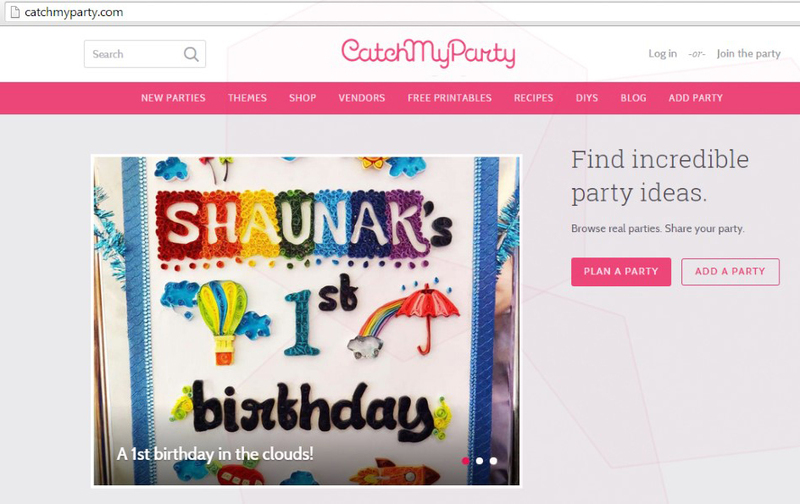 Jillian Leslie, the founder of CatchMyParty liked my design ideas and in the email she said "Beautiful job! Thanks for adding Shaunak's SKY themed 1st Birthday Party to our site. It's now rotating in our Party of the Day on our homepage!" I feel so lucky that Jillian noticed my work! And feel proud to be on their homepage!